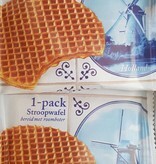 12 boxes with 6 individual wrapped stroopwafels. 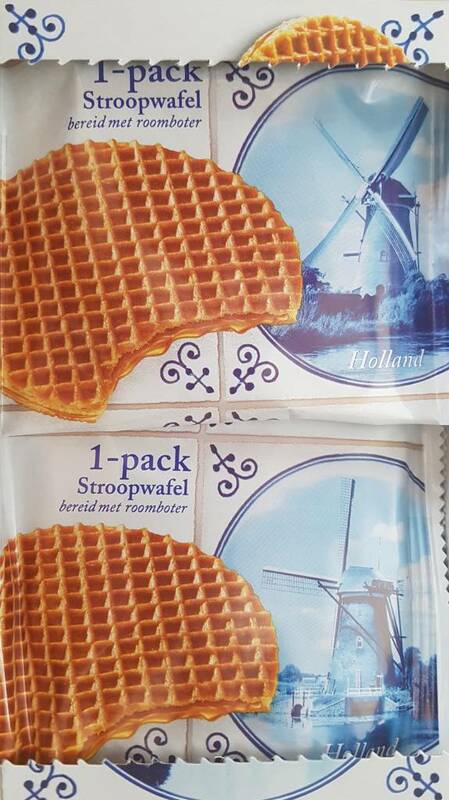 Worldwide shipping all to the Stroopwafel World. Real authentic Dutch quality, Delft Blue. The shipping rates are visible in the stroopwafel cart. 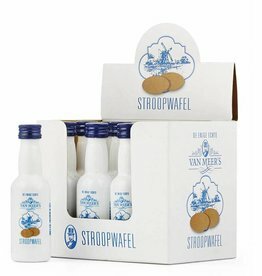 Dutch stroopwafel Liquor based on the original stroopwafel recipe, very taseful and for the sweet stroopwafel fans an amazing drink!